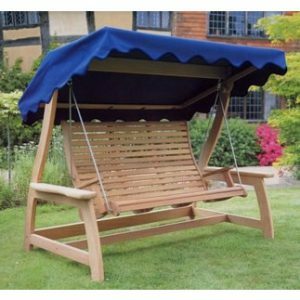 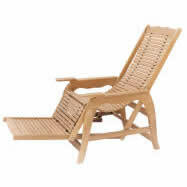 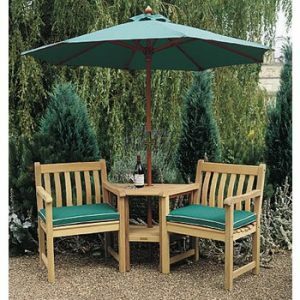 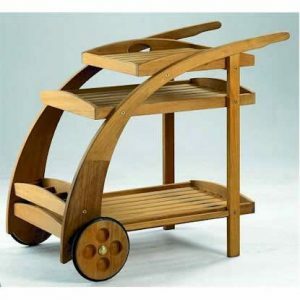 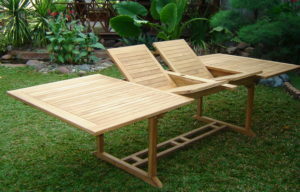 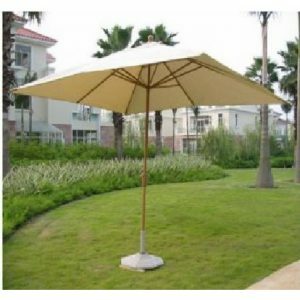 With a high passion on creating a pleasurable and warm outdoor atmosphere, we provide a wide variation of outdoor furniture including folding chair, chair and bench, tables, planters, trolley, swing and gliders, lazy Susan, garden family, steamer and loungers, teak umbrella and garden lamp, recliners, bar, deep seating, and accessories. 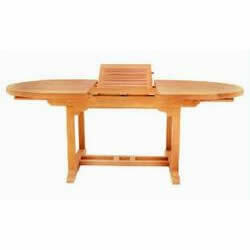 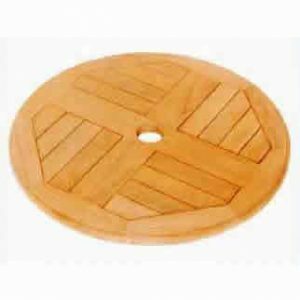 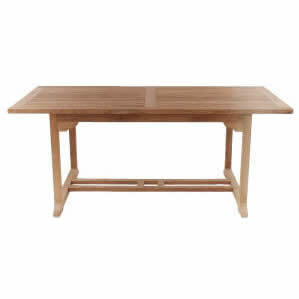 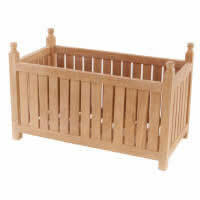 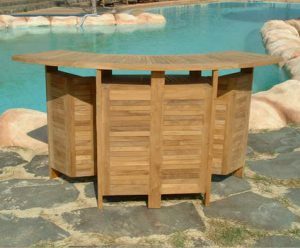 Of course all furniture products are made in high quality of raw wood materials with tight process from the hands of skilled-full artisans and are guaranteed. 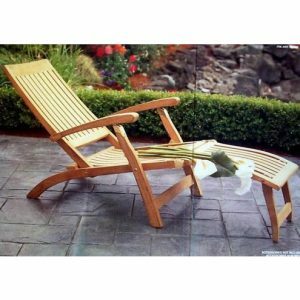 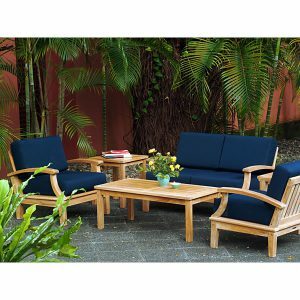 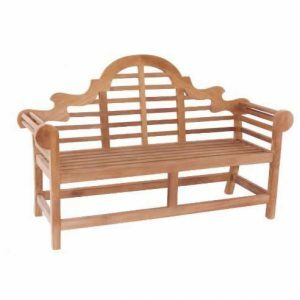 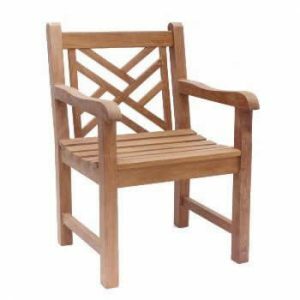 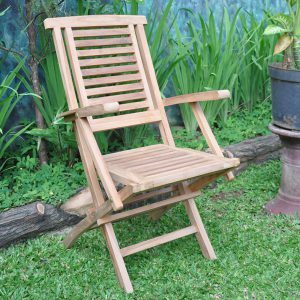 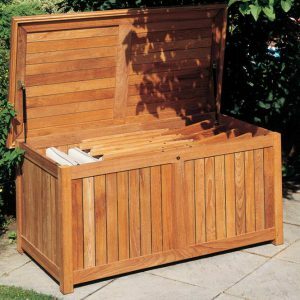 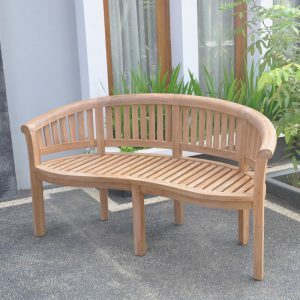 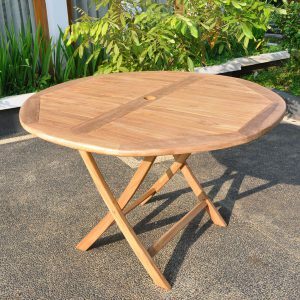 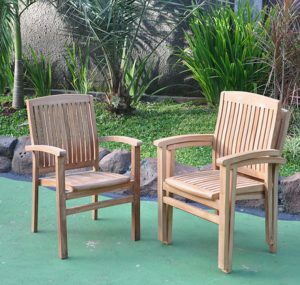 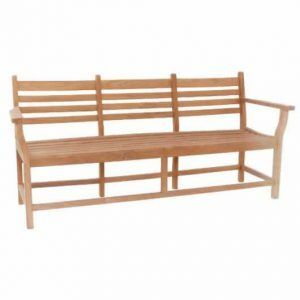 From the highest quality on teak furniture, we are trying to make the coziest living place at your home by offering affordable garden furniture at shockingly list of prices.